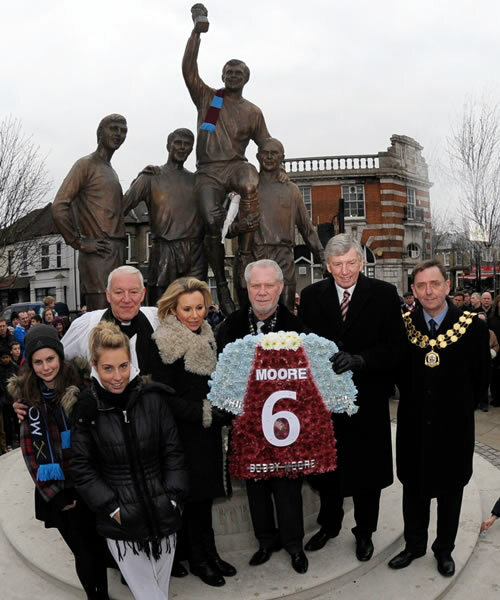 West Ham United supporters joined joint-chairman David Gold in a wreath-laying service to mark the 20th anniversary of Bobby Moore’s death on Sunday. They gathered at the Champions statue at the corner of Barking Road with Green Street in Upton Park, just yards from the stadium, to pay their respects on behalf of the club to the late England and Hammers captain. Also attending were Moore’s West Ham and World Cup winning team-mate Martin Peters, Moore’s daughter Robert and grandchildren, as well as Mayor of Newham, Sir Robin Wales. “It was a lovely service and it is an honour for us all to remember Bobby today, on what is the 20th anniversary of his sad passing,” Gold told West Ham’s website. “He was our England World Cup winning captain, but also more personally for us all here at West Ham, a legend at our club and always will be. “It was great to see so many West Ham fans turn out in what was bitterly cold weather. But they wanted to pay their respects to a man who we hold very dear at this club. 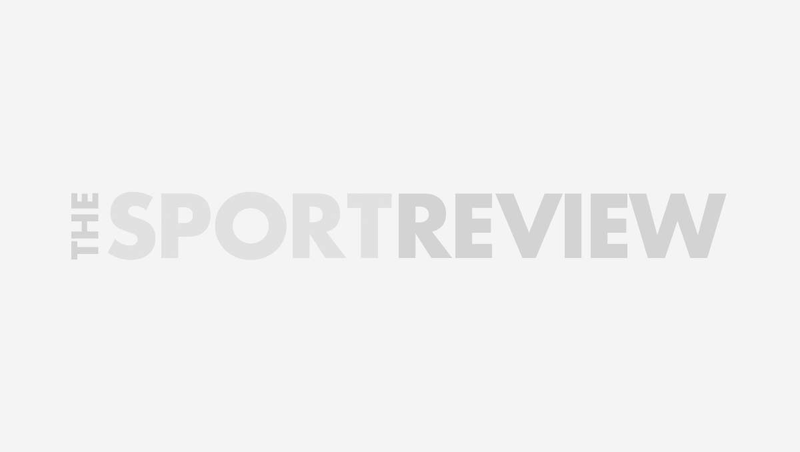 The service kicks off a number of tributes that the club will pay to Moore, continuing with activities around their Premier League match against Tottenham Hotspur on Monday night.